Take a behind the scenes look at a property staging in Leicester recently completed by The Home Styling Company, and see the dramatic results that can be achieved in a day. 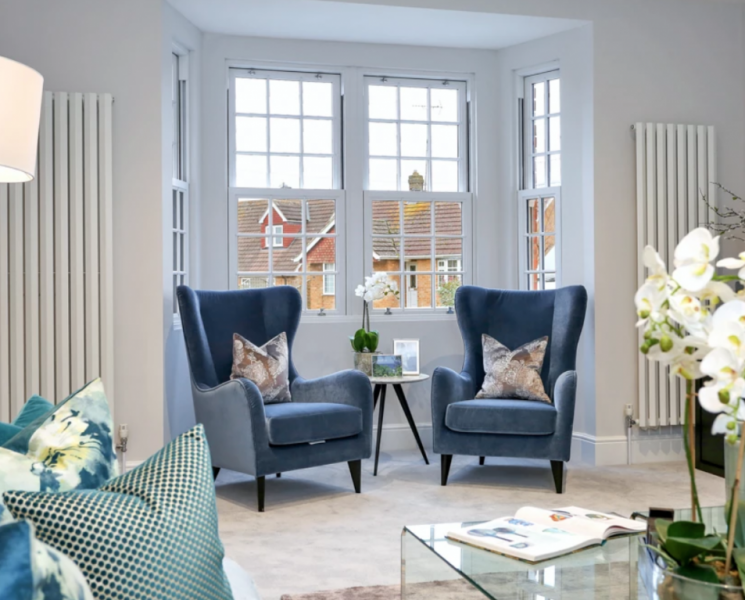 As a property developer or builder with a new build or renovation, or indeed a homeowner or landlord with an empty property, why should you consider staging? · Unfurnished, rooms appear smaller than they actually are to prospective buyers as there is no reference point to focus on. · House buying is an emotional process, but empty rooms can be cold and uninviting. · Staged homes photograph better. 90% of buyers start their search online. Photos of empty houses do not wow anyone, no matter how wonderful the blank canvas is. · Staging creates a lifestyle that appeals to the homes target demographic of buyers. Once the property is fully dressed, it is transformed. Buyers can easily see how spacious it is, and are in no doubt about the kind of lifestyle they could have if they purchase the property. Everyone is a winner. A beautifully styled property that photographs well will create stunning marketing material that will demand prospective buyers’ attention. This results in more viewings, a faster sale and a higher return on your investment. See more videos and tips from The Home Styling Company on their website www.thehomestylingcompany.co.uk.